In June 2013, California passed the Local Control Funding Formula – a groundbreaking civil rights law that created a more equitable school funding system, established a well-rounded set of measures by which we would gauge school success, and required a community-driven decision-making process. For the past three years, our organizations, which collectively represent thousands of parents and students of color from around the state, have been organizing to make good on the promise of this historic reform. 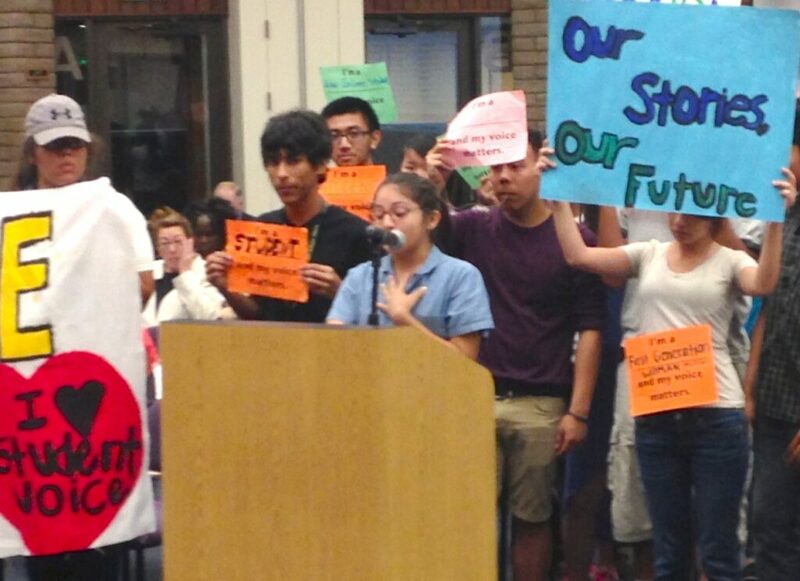 Parents and students have been a clear and consistent voice in State Board of Education meetings in Sacramento. They have led regional listening sessions with WestEd and participated in hundreds of local meetings in districts around the state. Throughout the long process of developing the state’s new accountability system, we have put forth three basic principles: that the additional supplemental and concentration funds districts receive from the Local Control Funding Formula must be used to benefit the high-needs students for whom they are intended; that parents and students must be authentic partners in decision-making; and that the final “report card” that the state comes up with to hold districts accountable must measure all of the state’s eight priority areas, not just a few. Parents and students know that all means all. It means measuring student achievement in reading and math, as well as college and career readiness and graduation rates. It means measuring the progress of English learners and ensuring all students have access to qualified teachers, adequate instructional materials and a clean and safe school. All also means measuring other factors, such as school climate and parent involvement – priorities that parents and students have fought hard to elevate as critical components of student and school success. Now, as we near the date by which the State Board must approve what the school and district report card will look like – Oct. 1 – there are some who would roll back the progress that has been made over the last three years to create a holistic accountability system, and ignore the clear priorities expressed by statewide parent and student groups. And to those who would argue that parents cannot understand the complexity of multiple measures, as did a recent editorial in the Los Angeles Times and a column in the Sacramento Bee, we ask, “What parents have you been talking to?” Certainly they aren’t the ones who have testified at each State Board of Education meeting over the last three years and urged the board to adopt a robust, holistic report card to reflect all of the eight state priorities included in the legislation that ushered in a new funding and accountability system. Parents and students know – and the research underscores – the impact the climate of a school has on students’ educational experiences – and ultimately the academic success or struggles – of students. We know that the disproportionate suspension of black and brown students of all genders has contributed to students entering the criminal justice system, rather than putting them on a path to graduation. We also know – and the research underscores – that as schools seek to improve school climate by creating healthy and supportive relationships, adopting restorative justice and social emotional learning practices rather than imposing zero tolerance discipline, and building educators’ capacity with trainings and other supports, student achievement goes up. We know – and the research supports – that in schools where parents are welcome and respected partners, students do better. We also know that in many families, the “parent” is a grandparent, aunt or uncle, foster parent or older sibling, and we believe our schools’ outreach must include all those who are caring for and supporting our students. Parent engagement isn’t just a nice thing to do – it is a critical component of student success. For too long and in too many schools, though, parents haven’t been respected partners. Too many schools still lack even the most basic elements of parent engagement, such as translated materials. And in too many schools, educators do not have access to the training and tools needed to engage parents as equal partners. Measuring school climate and parent engagement is a critical step in supporting a statewide culture change in our schools. Already, in the first three years of LCFF implementation, we have seen millions in new dollars directed to transforming school climate and promoting meaningful parent involvement by investing in programs and training to engage parents and build their capacity to be powerful partners in school transformation. As California moves closer to finalizing the school and district report card, we are concerned by those who argue that a single numeric score for every school will result in “accountability.” For 15 years, we had that type of accountability in California under the old API system. It certainly did not lead to educational justice for low-income students and students of color. Real accountability happens when parents and students have access to information and understand the complex challenges facing their schools. Real accountability happens when parents and students partner with other stakeholders and school and district officials to create and enact a vision and plan for success. And ultimately, real accountability happens when informed and engaged communities exercise their voting rights by electing school board members who uphold and advance the shared vision and plan – and voting out those who don’t. 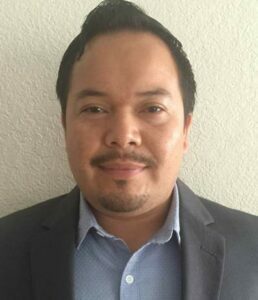 Sergio Luna is the lead organizer for PICO California’s Education for Liberation Campaign and father of two school-age sons. 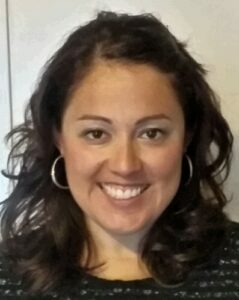 Norma Rodriguez is the Organizing and Policy Director for Californians for Justice. All “accountability” measures aggrandize and advantage schools that serve children of privilege and attack and harm schools that serve high-need, low-income children, widening the gap between the haves and the have-nots. No matter how many advocates for low-income communities call for these more complex measures, that will still be the case. I’m wholeheartedly in agreement about the state providing multiple measures and avoiding the temptation to create a single number. It’s then up to the community to decide what is important. Let the market decide if parents find a simplified number useful (e.g. Great Schools, etc.). If parents want to seek out help in analyzing the school data, there’s nothing wrong with that. First of all, I believe that it is extremely important that as a population we provide a strong educational background to all students so that they have the education to become self-sufficient, productive adults that are not a burden to society. In looking at the ELA, Math and Science proficiency rates, California is doing a poor job of this in many areas of southern CA and the inland areas. While I agree with the authors thesis that more money should be spent on the LCFF targeted populations and multiple measures should be used, how is it that LCFF represents “a groundbreaking civil rights law that created a more equitable school funding system”? If you don’t have many of the targeted kids (foster, ELS, low income) at your school district, then your District is not getting the supplemental funding, and the district and the kids with the wrong demographic then have to make due without it. The supplemental funding thus penalizes another population. The State really needs to get it’s priorities in order, abandon high speed rail and twin tunnels, and get more funding to education which serves our most important future asset. And another thought, as teacher salaries go up and up in the districts with more supplemental money, watch for an increasing teacher turn-over as they follow the money. Maybe that was the intent, maybe a good thing, who knows. Just tell us the truth! Tom: Just to be clear, all districts receive 20 percent more in supplemental dollars for every student who is an English learner, low-income student, foster and homeless child. Districts in which these students make up less than 55 percent of enrollment receive no concentration dollars on top of the additional 20 percent. Appreciate that clarification John. The State funding formula is tough to get a handle on even for parents who try hard to understand it. Our School District gets about 4% more money from Sacto, that’s it! Perhaps our Guide to the funding formula might provide additional useful information, Tom. Districts with fewer than average high-needs students, like yours, are struggling to meet basic expenditures using their base LCFF funding. I’ll be writing more about that issue in coming weeks. Look forward to that article John! It’s a problem in several ways.